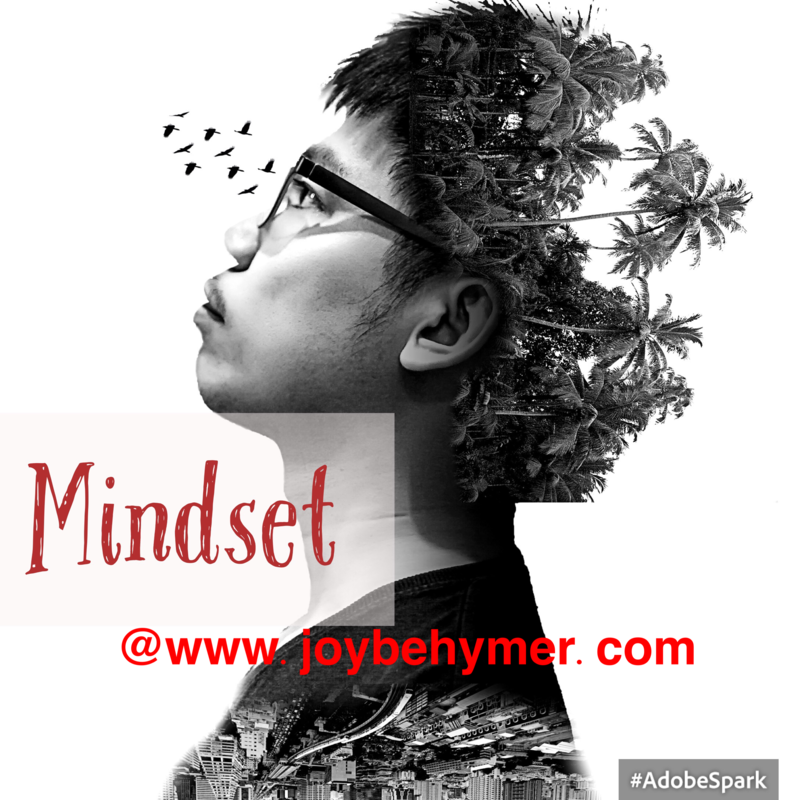 What mindset are you dominantly living? As you move through your day, are you appreciating yourself or criticizing yourself? It’s the thoughts and feelings you repeat to yourself all day. Many times we can get caught up in being hard on ourselves and criticizing what we think needs improvement. What you may not realize is that the the words you are thinking repeatedly become your mindset that you operate from. When you get up each day and get ready, do you appreciate that you are alive? That your heart is beating and you have a home? A place to work possibly and transportation? You may have clothes to wear, running water, and soap to start your day. Are you appreciating and acknowledging your basic needs? Not only that, but are you recognizing how much you really do have? Or… Are you criticizing yourself more than you know? Are you hard on yourself because of how much you weigh? Are you beating yourself up for any wrinkles or disabilities? You may not have perfect straight teeth, or the fit abs seen on the cover of a magazine. We often criticize what we should eat, what we should wear, and how we present ourselves. We can bog down our light and energy when we condemn our looks and actions. We torture ourselves in attempts to meet what we think others expect. Or maybe we have picked up some bad habits of striving to look like someone other than our beautiful self. We all have beauty to offer and in our own unique ways. We are not the size of our clothing. We are not the color of our skin. We are not the house we live in, the car we drive, or the designer clothes we may wear. We are souls living in bodies. Our bodies come in all shapes sizes, colors, and preferences. No two are the same. We might intellectually know and admit this, but inside your mind, you may not be telling yourself these things every day. In our culture, we have consumed ourselves with images of how we “should” strive to look. We are bombarded with images of what to achieve and compare with others. We become hard on ourselves trying to keep up with popular opinions. There is great power in improving to feel better. It’s healthy to envision goals and dreams. The difference is we often attempt these goals by disapproving of ourselves. Think about how children blossom. Many times we have discovered that children thrive and respond better to positive reinforcement. When we say hurtful things and condemn them, we are planting a seed for poor self esteem. Just the way you would praise a child and point out the good in them to help them see, we need to remember to be as kind to ourselves. We are children within. We don’t all get those solid foundations growing up and as adults we still have the opportunity to love, heal, and appreciate ourselves. We just first have to be mindful of the thoughts we think and the words we tell ourself. Once you are aware of what you are repeating to yourself each and every day, you can practice being better to yourself. Even if you want to improve on some of the things you see, you can leverage better power when you can do it in a kind and loving way. Learning how to love and appreciate yourself can take some time, but the more you practice, the more you can raise your energy, vibration and mindset for more nurturing thoughts and experiences. We are often taught to put others before themselves. Then when we try to be kind to ourselves we may battle some guilt. When you learn to let go of expectations, you can start to appreciate more of what you have and the blessings you live with each day. This programs your mindset and dominates your experience. The more aware of your mindset, the more you can work on what you are depositing. The more kind and loving you are with your mindset, the more kind and loving results you can certainly achieve.